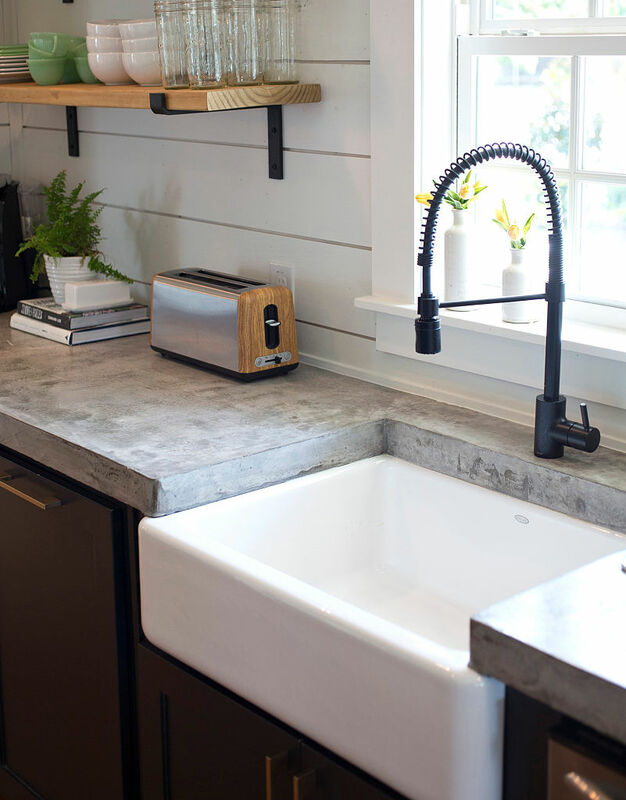 Your kitchen is probably dirtier than your bathroom. The common kitchen sponge is one of those household items that has long been given a pass for being a haven for bacteria because of its essential function. Yes, rags are good from some clean ups and brushes can do a decent job on dirty dishes, but the sponge is still just so convenient for wiping away a mess. But due their absorbant nature, it's always been fairly obvious that sponges are among the dirtiest objects in your home—sponges touch old food, wipe away saliva and dead skin, clean up after raw meat and vegetables, and then fester at the bottom of your sink before you remeber to let it dry out. Now, a new study suggests, once and for all, that you should stop trying to clean the instrument used to clean. Just throw it out. There are few old wives tales surrounding how to clean off your sponge. You could stick in the dishwasher, or you could zap in the microwave, supposedly killing off the bacteria. Researchers at the Furtwangen University in Germany who studied 14 household sponges for a study published in Scientific Reports say that neither method works. 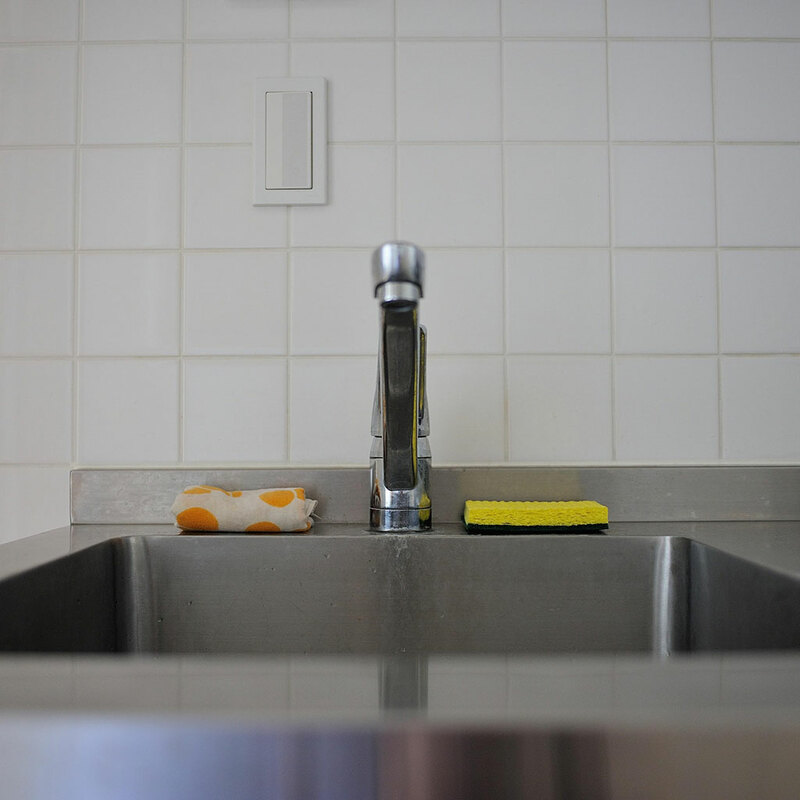 “Sponge sanitation methods appear not sufficient to effectively reduce the bacterial load in kitchen sponges and might even increase the shares of [disease-linked] bacteria,” they wrote in the study. Meaning that efforts to control the bacteria multiplying in your sponge might actually be making the situation worse. The most common bacteria that the researchers found on their sponges is in the Moraxellaceae family; this germ is typically found on human skin, and in your laundry bin (it's repsonsible for making unwashed clothes smell). The scientists recommend a simple course of action: Stop trying to save the old sponge, and spend a few bucks to replace it. The researchers also recommend that if people want to reduce the amount of bacteria in their kitchens, they need to avoid becoming sponge hoarders and replace the infested sponge with a new one at least once a week.